How often do you hear that content marketing is the sure fire way to success? That it will bring you followers, traffic, leads and sales? Quite a lot I bet. But then how often does your content actually bring in followers, traffic, leads and sales? If it’s not working out like you’ve been promised then it’ll have something to do with your approach. 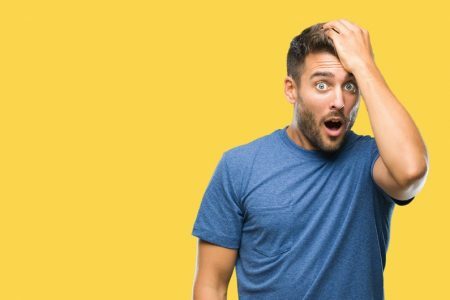 Whether it’s a lack of copywriting or design skills, you don’t understand how to target your audience, or you don’t apply SEO techniques – there’s a lot that can impact the effectiveness of your marketing campaigns. 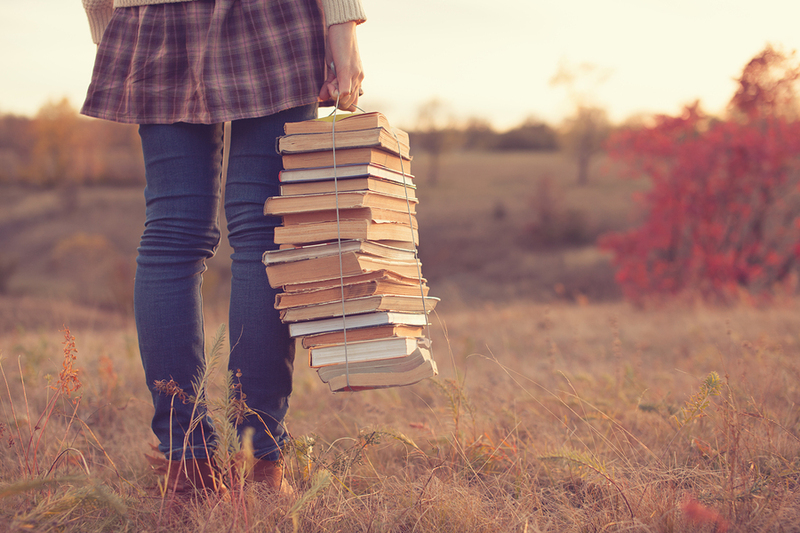 So that’s why I’ve compiled a list of the top 10 FREE ebooks that you need to read today if you want to succeed at content marketing. I think these books will inspire you to take action. It’s easy to create content that you think will work, but if it doesn’t resonate with the needs of your audience then you may as well throw in the towel right now. And that’s why a buyer persona can help you! A buyer persona enables you to define your target audience so that you can speak in their language and resonate with what they care about. 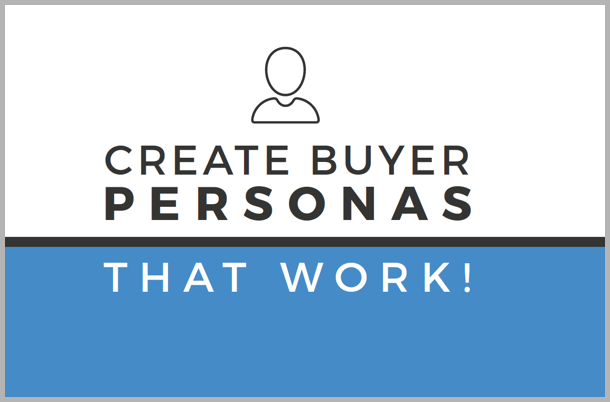 This eBook from Wyzowl will walk you through all the steps that you need to create your own buyer personas for your business. It’ll get you to assess everything about your customers including demographics, buying trends, values and goals. Considering articles with images get 94% more views, a well-designed piece of content really can make a huge difference. But if you’re not a designer then it can be hard to know what looks good, or even how to make something look good! This ebook created by HubSpot is the perfect guide to use if you’re not overly confident with your design skills. 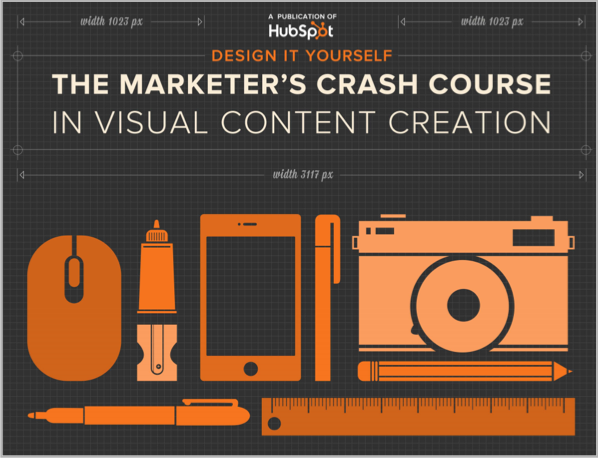 It offers a crash course in visual content creation with plenty of tips on how to get it right. 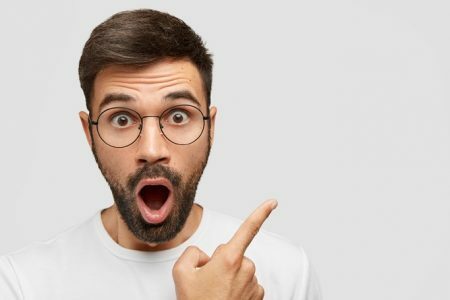 Anyone can string a bunch of words together and claim that they know how to write, but how often do you read copy that makes you want to read more than just the headline? 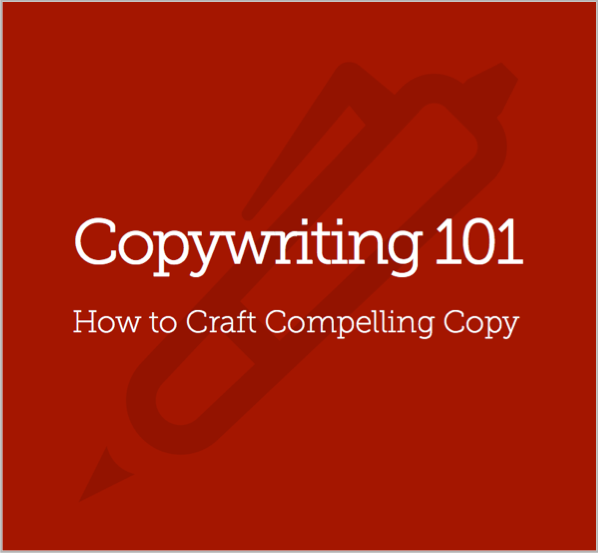 Contrary to popular belief, copywriting isn’t easy. Readers get bored and/or they don’t have the time to read paragraphs of text – unless of course the writing is SO good – it captures their attention throughout. So what better way than to learn how to write awesome copy than by reading an ebook from Copyblogger – the original copy experts! In this ebook you’ll find plenty of tips on how great storytelling can help you create great copy. 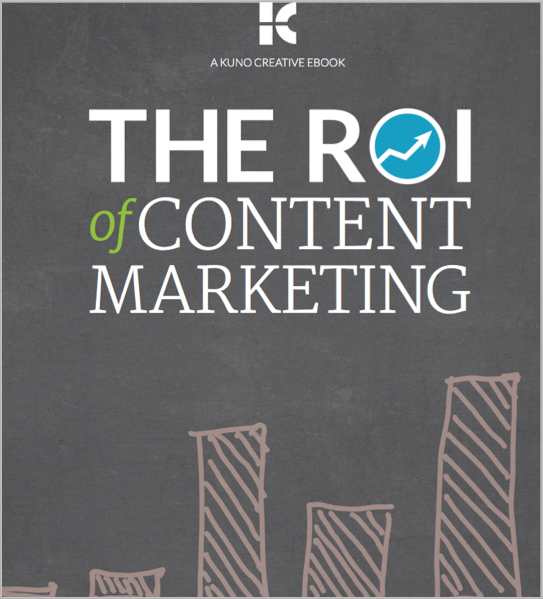 Did you know that over half of marketers don’t measure the ROI of their content? It’s probably not a lack of time that’s the problem, more so a lack of understanding how to measure content marketing ROI. But in the world of marketing everything should be measured, otherwise how do you know if your strategy is the right one for your business? This ebook that has been created by Kuno, will help you think about the goals that you want to achieve with your content, and how you can go about measuring them. 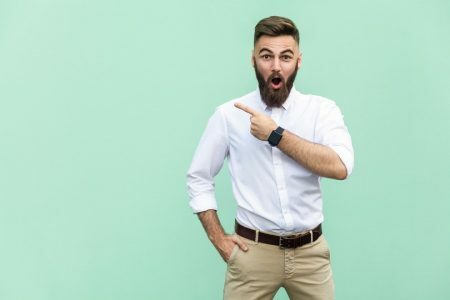 There are plenty of brands using social to promote their content – and why not – social can give your content the publicity that it deserves. But how often to you listen to your followers? And I mean, really listen to what they have to say. Social media isn’t a place to simply talk at your customers. It’s a place to gather data and find out what your customers care about, so that you can start to create content with them in mind. 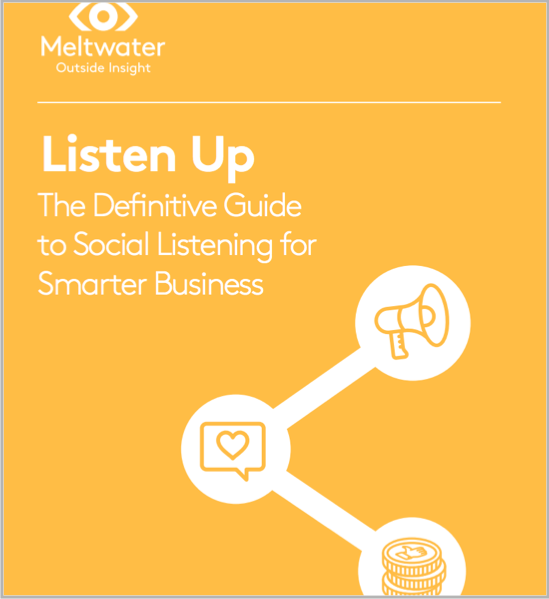 This definitive guide for social listening, created by Meltwater, can help you discover more about why you should give social listening a go, and how you can do it. I probably don’t have to tell you how important blogging is for the success of your business. But did you know that 82% of marketers who blog daily acquired a customer using their blog? Blogging really is a content marketers best friend. 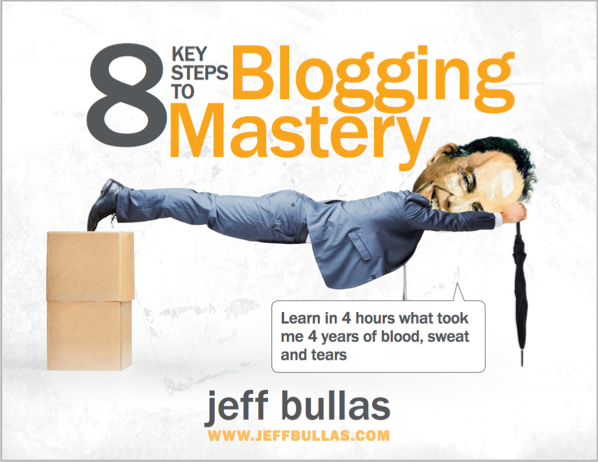 And what better way than to learn about it than by one of the best bloggers in the business, Jeff Bullas. This ebook sheds light on how Jeff grew his blog traffic to over 4 million visitors a year! You can download the ebook from his homepage. Did you know that there are plenty of bloggers out there who would love to share or post your content? An effective blogger outreach strategy is a must! By outreaching your content to bloggers and influencers within your niche, you’ll help give your content a better chance of being seen by a huge audience. 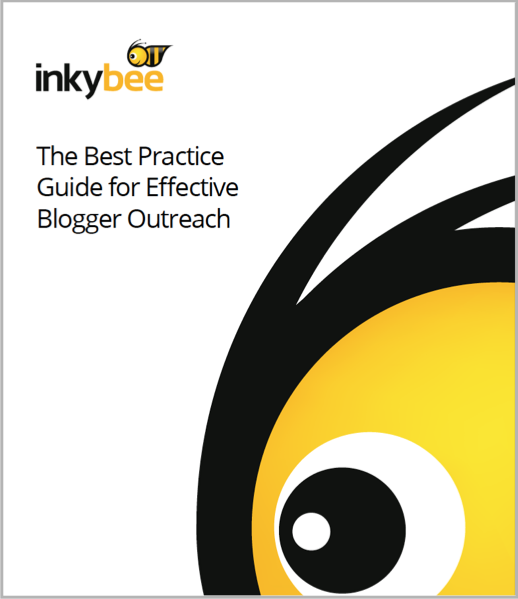 This ebook created by Inkybee details everything you need to know about how to create an outreach strategy and will help you build strong relationships with bloggers. Understanding inbound marketing is the first step to a successful campaign. But as a content marketer, you know that already, right? What you need to do is make sure that everyone else is on the same page as you – and you can do that by hiring the right people and structuring your team for success. 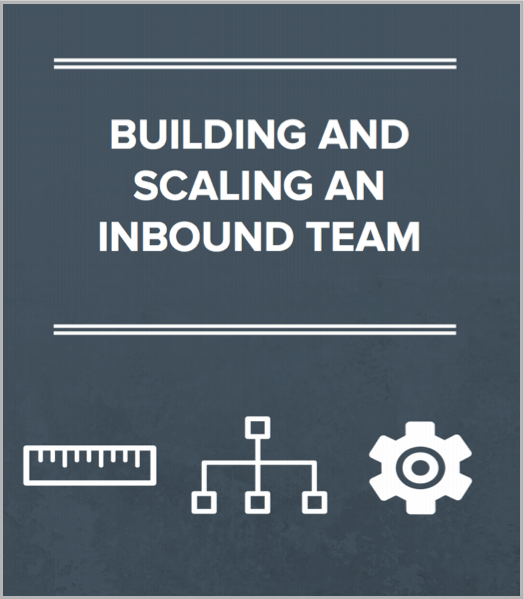 This ebook from HubSpot is the perfect guide to help you discover who will make a good inbound candidate and how to create an effective strategy within your team. Ah, SEO. 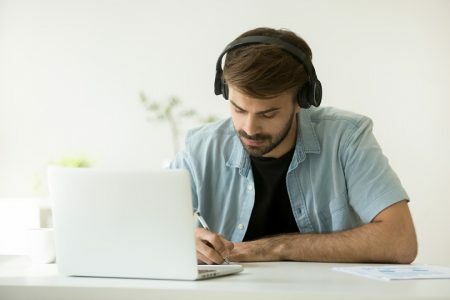 It’s not everyone’s cup of tea, but if you want to be a successful content marketer, then you’re going to have to learn about SEO and what it can do for you. 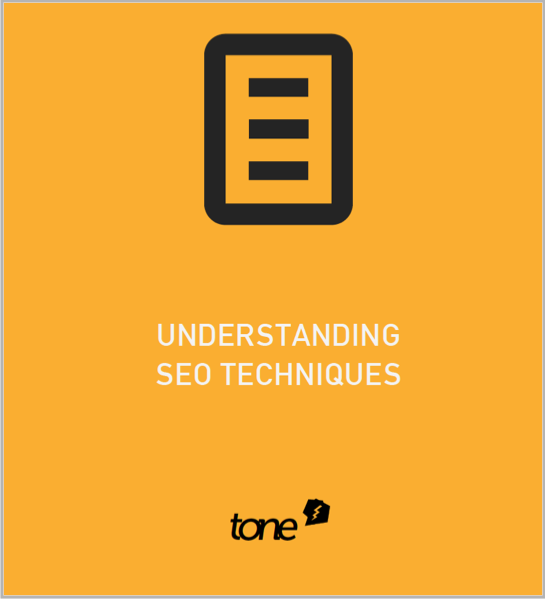 This ebook from Tone is a great guide full of top tips for marketers to utilize SEO throughout their content. So you’ve created an awesome piece of content that ticks all the boxes. But if you only promote it on your own channels then you could be missing out on a huge chunk of people consuming it – mainly your audience. 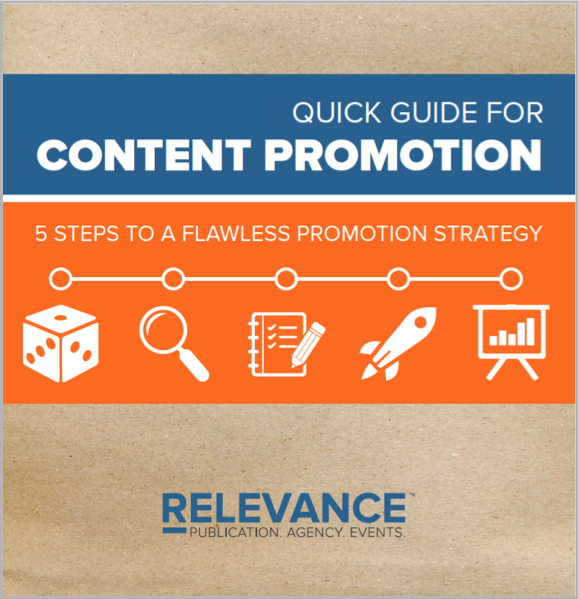 Content promotion is a must and in this ebook from Relevance, you’ll discover how to create an effective content promotion strategy. Content marketing really does work, so long as you have the right strategy in place! Be sure to download these 10 useful ebooks and put the tips you’ve learned into action today. And if you’re looking for more ebooks like these then check out Publi.sh – a marketplace full of free guides and resources! Guest Author: Sarah Quinn works over at Publi.sh – a free marketplace full of guides and resources for marketers!